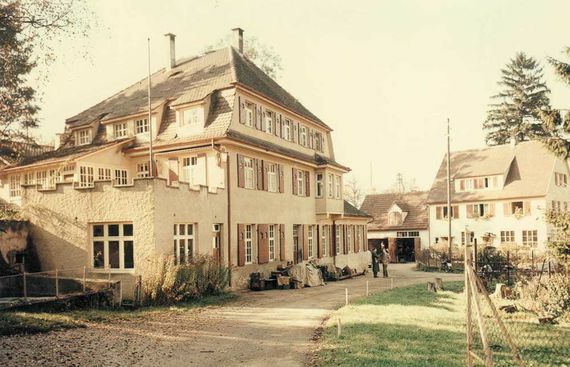 In 1952 Gerhard Geiger took over the management of the mechanical workshop from his father Gustav Geiger and began with the production of gears for Venetian blinds. Soon thereafter the product range was extended to include gears for awnings and rolling shutters as well as high-quality operating elements such as universals, cranks and rods. 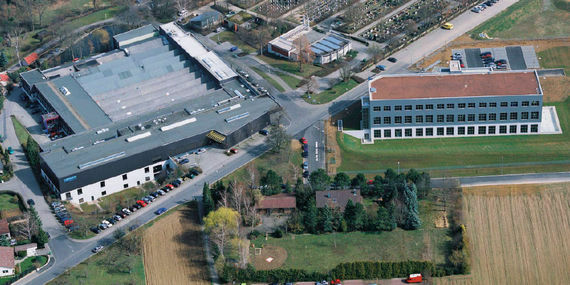 In 1983 under the management of the next generation with Josef Grüdl and Georg Schmidt the GEIGER Company became an industrial company with highly automated manufacturing processes, based on the model of the automobile supply industry. Hans-Michael Dangel and Hermann Lörcher took over the company management in 1998 and strongly supported the motorization of sun protection systems. As from 2000 GEIGER launched successfully on the market Venetian blinds motors as well as awnings motors and rolling shutters motors. Hans-Michael Dangel and Dr. Marc Natusch managed the Company from 2011 to the end of 2016. The GEIGER Company changed its management in 2017. To replace the retiring Hans-Michael Dangel, Roland Kraus joined the company as managing director. Together with managing director Dr Marc Natusch he is part of the new GEIGER dual leadership. GEIGER thus combines decades of continuity, stability and solidity with the very ambitious goal of the next generation to lead the traditional company into long-term prosperity.